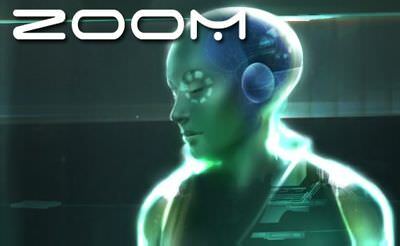 Zoom is a little point and click adventure in space. We had an distress signal from the Polaris ship. Now we are chosen to investigate what is happening there. The game can be played with the "mouse" or the "finger". The game doesn't run well on old ios devices. More adventure games also for your mobile phone or tablet.